You can give your HomePod a unique name, or change the name you already gave it. Read on to learn how. 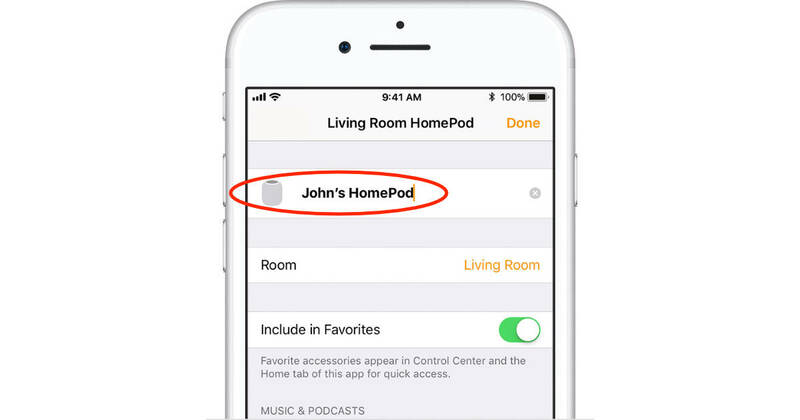 You can also assign your HomePod to a specific room and add it to the Home app’s Favorites list from here.